Corbynsceptic candidates pick up top roles in London Young Labour elections. So what? Of course, this doesn’t tell us much as it is out of context. Were the office-holders in London Young Labour Corbyn-sceptic before? Or were they supporters? Is this a swing away from the Labour leader or just ‘steady as she goes’? And what is the article saying about Jeremy Corbyn himself? Are we to take it that London Young Labour in general believes him to be bad for the party? Do we know how many of them voted for him in last year’s leadership election? If the numbers have changed for the role-holder elections, do we know why? 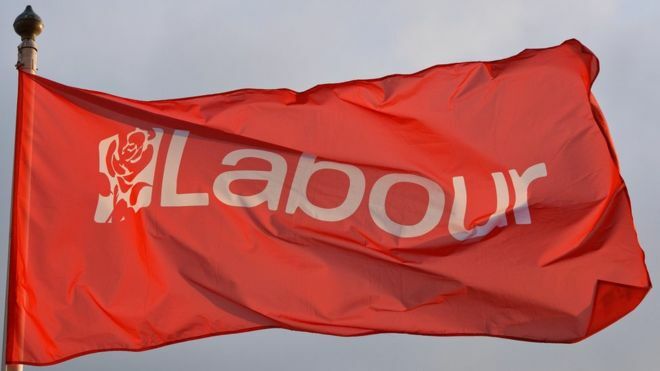 Activists from Labour’s centre-left and soft left won out over Momentum candidates at a key series of Young Labour elections. Members seen as Corbynsceptics triumphed at London Young Labour’s contest this weekend. The position of chair was picked up by Miriam Mirwitch, by 189 votes to 87. Mirwitch has previously served on the Young Fabians executive. There were also elections for other officer posts, with the new BAME officer, Abdi Duale, and LGBT officer, Rachel Barker, both coming from the centre-left. Barker is a member of the Fabians.